If there’s one thing that Bungie is quickly learning about Destiny, it’s that listening to critical fan feedback is the best way to keep them from dropping the game completely. Destiny isn’t struggling, but it isn’t exactly cruising when it comes to keeping the player-base alive. New updates that tweak the overall experience keep grinding players happy – which is why a more expansive Vault is just what the Moon Wizard ordered. 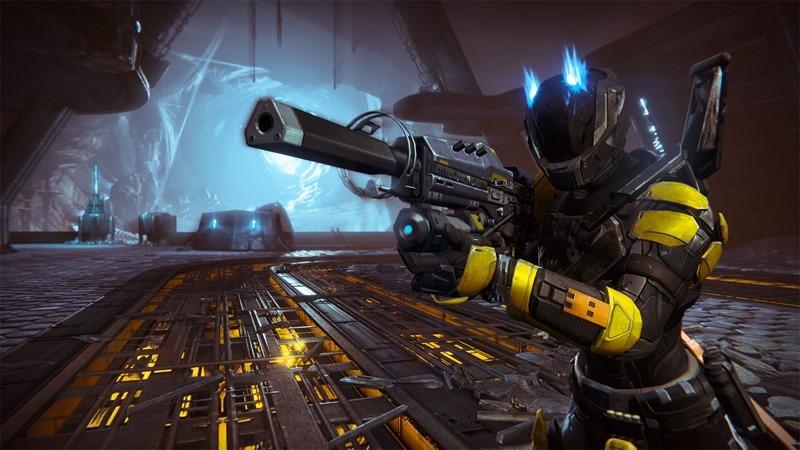 Bungie will be increasing the Vault space every player has in anticipation for House of Wolves. Currently you’re only able to store 20 weapons, 20 pieces of armour and 20 general items in the vault. The new 1.1.2 patch will increase these numbers to 36 weapons, 24 armour pieces and 24 item stacks – which allows you to store every single Exotic piece of gear from the main game through House of Wolves. Although it would seem that Destiny fans globally have been asking for this since launch, Bungie says that it’s only really going to benefit a small group of players. Only a few rally high levelled (and low, curiously) players fully use the space in their Vault for worthwhile belongings. Most of the time, useless junk is stored. “For example, 21% of players who are level 30+ have four or fewer free spaces in their weapon Vaults right now. The armor and general sections are slightly less full for most people, but not by much. The increase in vault size also comes with a bit of a drawback. Destiny players on Xbox 360 and PS3 will no longer be able to compare items within the Vault, making it a bit more of a chore to juggle around. Otherwise, it seems like a neat little tweak that should get you ready for any grinding House of Wolves has to offer. Are you looking forward to it, or has Destiny lost its sheen long ago?